Two of MCA Music’s major domestic artists went home victorious at the recent MYX Music Awards held recently at the Music Museum. 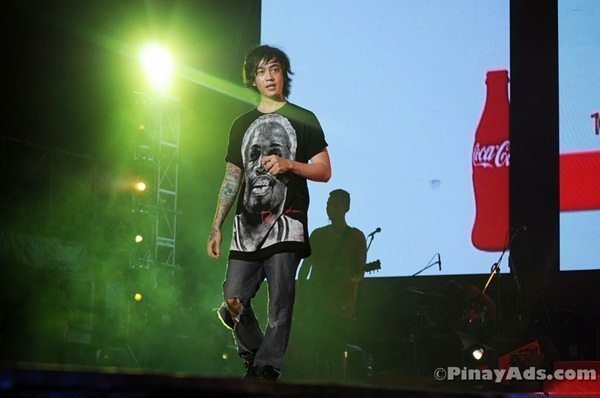 Rock band Chicosci’s new single “Unbelievable” was voted by a combination of MYX viewers and artists as “Favorite Remake”. The song is a cover of the EMF original which is included in the compilation album “90s Music Comes Alive” under MCA Music. Its music video was directed by Paolo Ruiz and Tower of Doom and was supported by Samsung Galaxy S Wifi 5.0. “Unbelievable” easily made it at MYX charts just days after its premiere last year. The band is currently finishing their new album under MCA Music. “We are so thankful for those who voted four our music video which was quite different from what we usually do like doing a cover and shooting a video during one of our tours,” Miggy said. 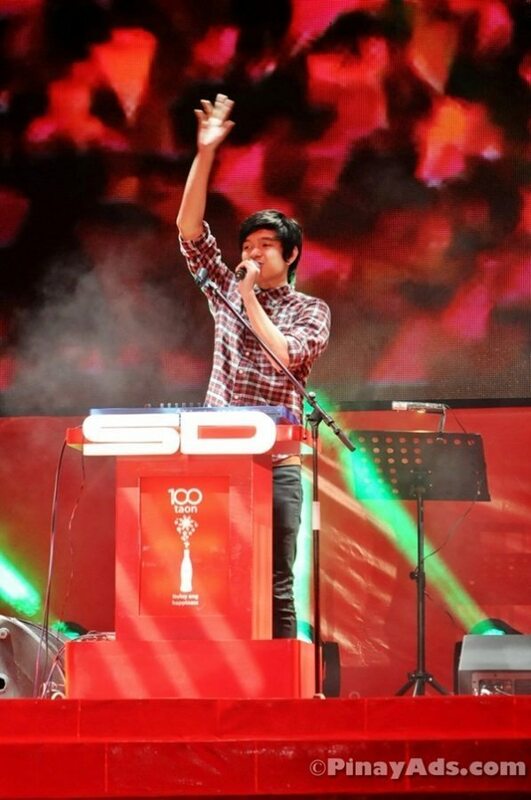 Another winner was electronic-pop sensation Somedaydream who bagged the “Favorite MYX Celebirty VJ”. Since debuting at last year’s MYX Music Awards, so many good things came along for this talented Ateneo student which also led him to a MYX Celebrity VJ stint in June 2011. His album is still out under Mecca Music and MCA Music which includes the hit singles “Hey Daydreamer”, “Delivery Boys” and “Sing This Song”. “I was just there last year to perform and now I won an award! It’s unbelievable and I’m so happy that MYX is always there to support,” Somedaydream said. Since 2006, MYX, the number 1 music channel in the Philippines honors the biggest hitmakers in the Philippines via the MYX Music Awards.